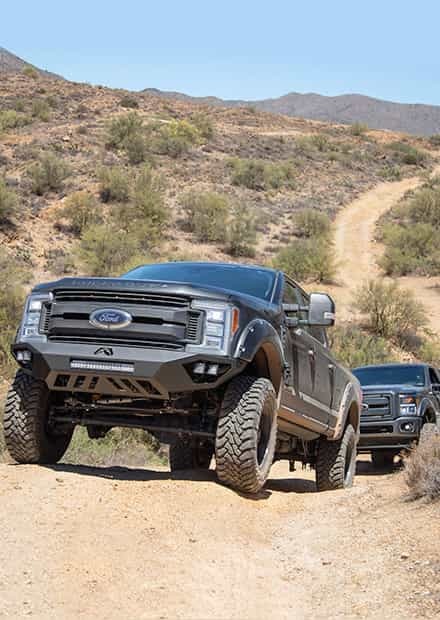 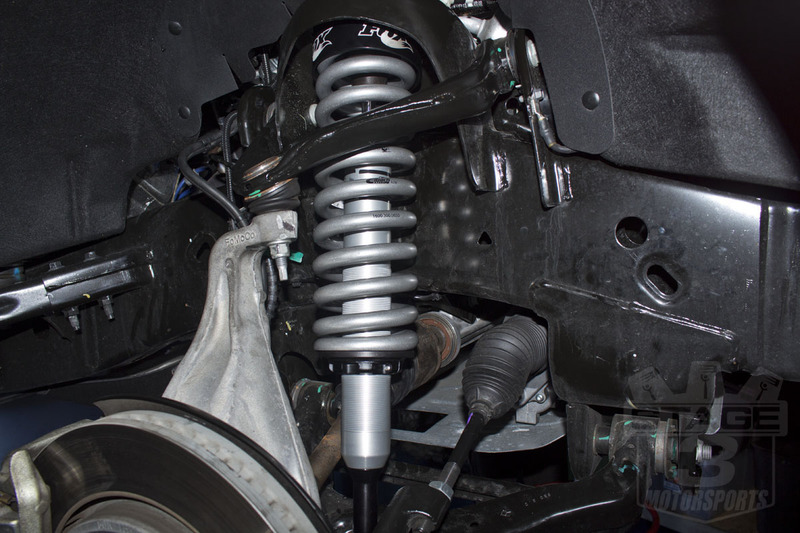 Adding a set of 2" diameter coilovers to your 2015-2019 F150 is one of the best ways to give your truck a huge bump in performance and ride quality. 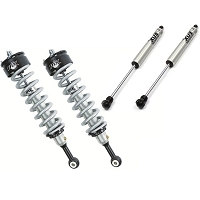 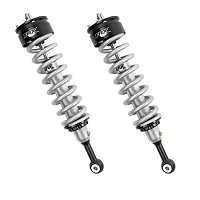 Most 2.0 coilovers are designed to improve on-road ride quality while increasing off-road performance. 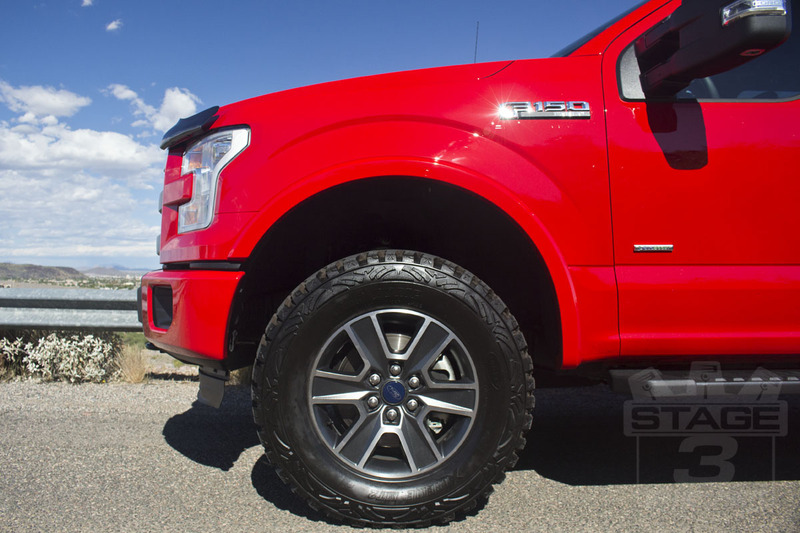 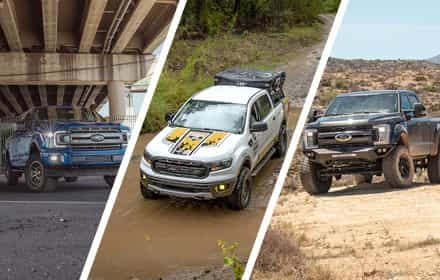 2.0 Coilovers are some of the most popular F150 performance upgrades out there, and they'll transform your tough F150 truck into a do-it-all workhorse on and off the road. 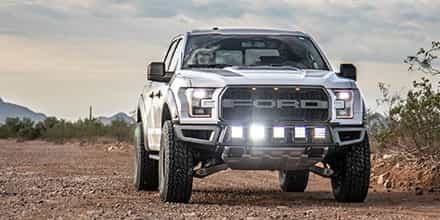 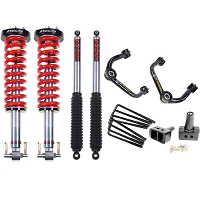 Our friends over at Fox Shocks are known for putting together some high-performance F150 hardware, and their 2.0 Front Coilover kit is definitely one of the most popular you'll find for the 2009-2019 4WD trucks. 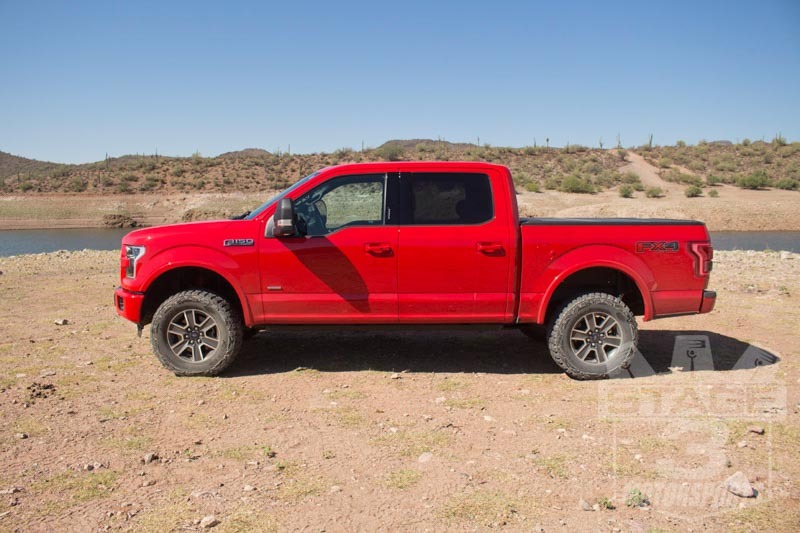 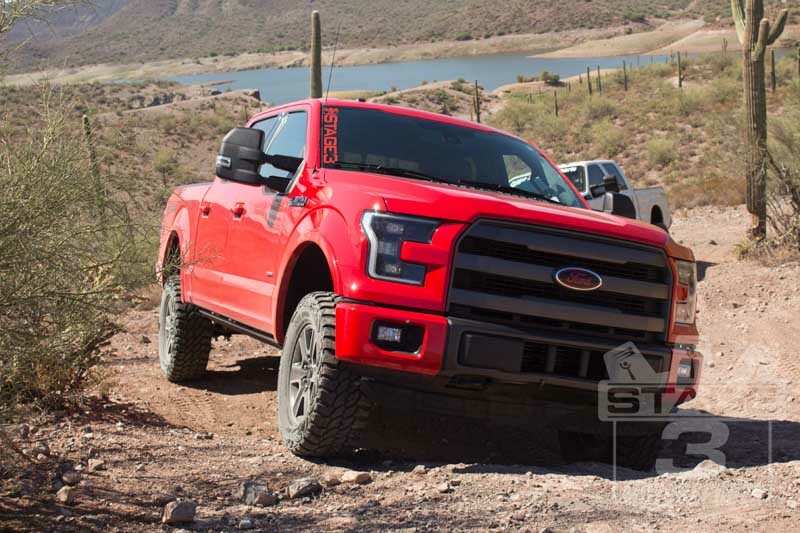 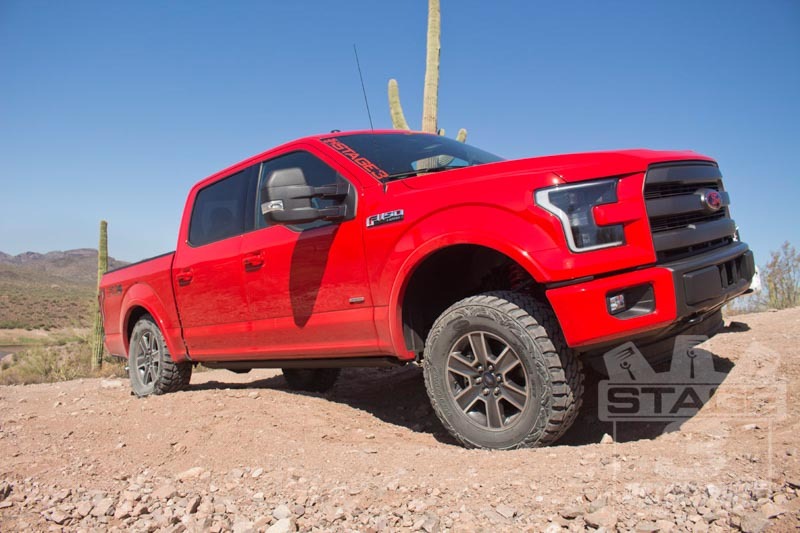 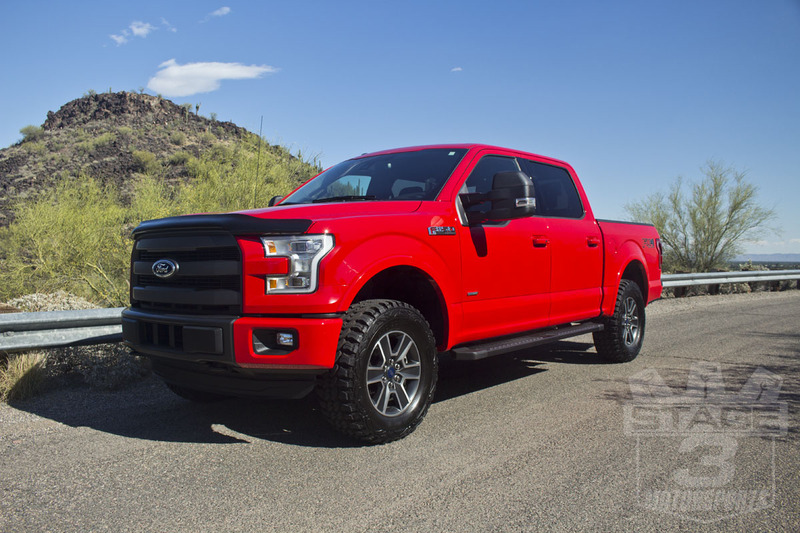 Needing more off-road performance than a typical leveling spacer could provide, we got ourselves a complete 2015-2019 F150 Fox Stage 1 Suspension Kit for our 2015 F150 3.5L EcoBoost FX4 Project Truck that came with a pair of Fox 2.0 Front Coilovers and Fox 2.0 Rear Shocks. 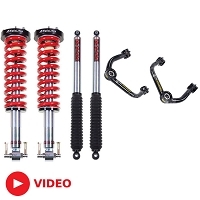 The coilovers are certainly pretty, but more importantly, they improve rebound, add travel, and reduce fade over the factory front struts, all while providing a smooth ride while on pavement. 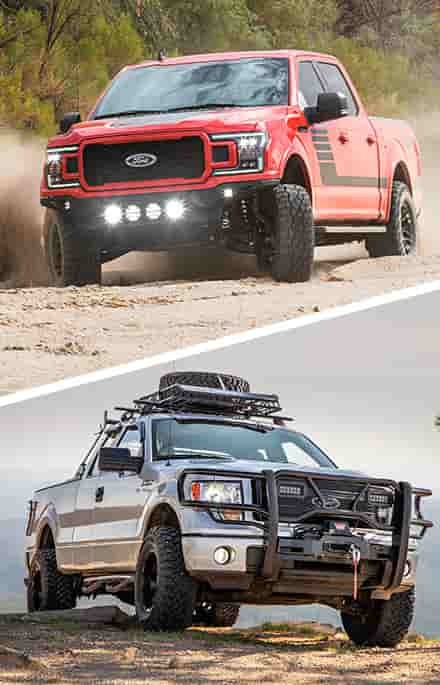 We love these things! 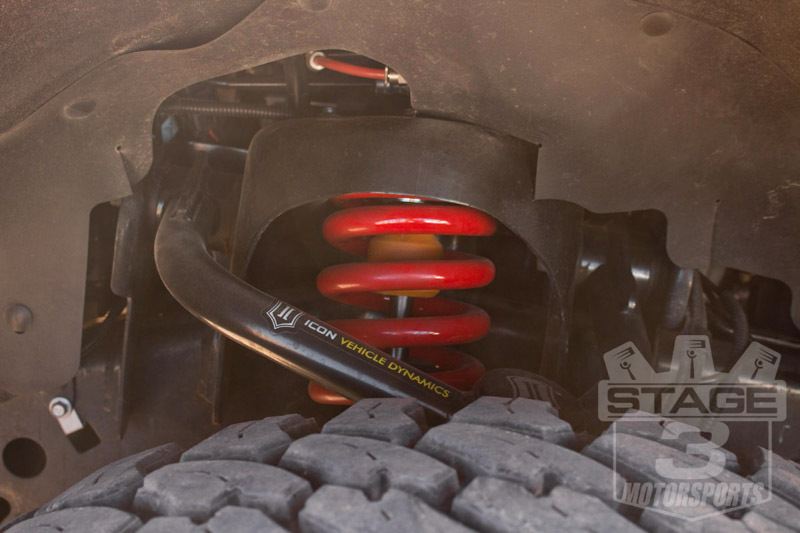 While a lot of folks are happy with the ride quality and performance of the Fox 2.0s, many aren't super-thrilled with the fact that they can only add 2" of front leveling and adjusting their height is difficult. 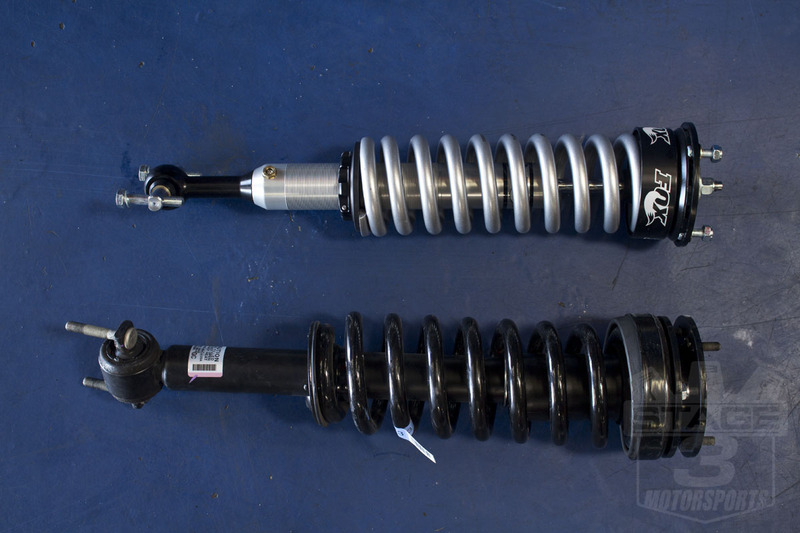 Halo Lifts' Boss 2.0 Coilovers don't have either problems. 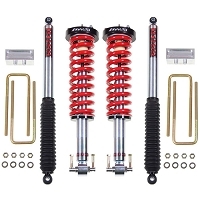 These awesome coilovers are capable of adding up to 3" of ride height to your F150, and are extremely easy to adjust. 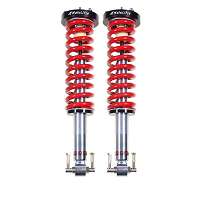 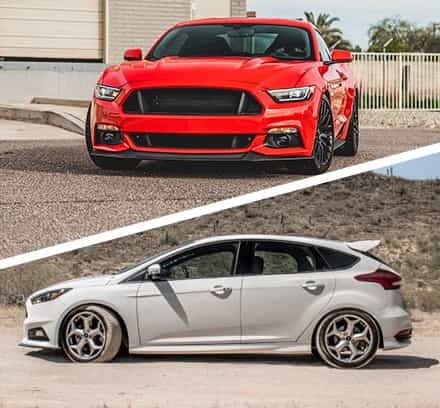 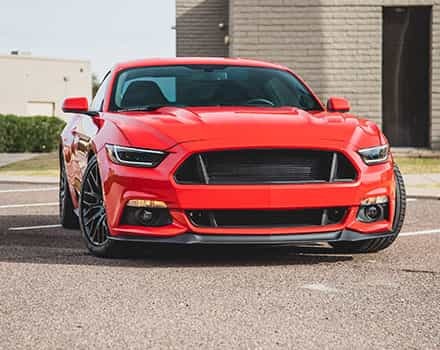 On top of the extra height, the Halo Lifts coilovers offer up a big improve in in-road handling and off-road performance over the stock coilovers, making them an excellent upgrade for just about anyone looking to get a good amount of front ride height with awesome performance on and off pavement.